Welcome to NESS 2019: Statistical Data Science in Action! The Department of Statistics of the University of Connecticut (UConn) is proud to host the 33rd New England Statistics Symposium (NESS) on May 15--17, 2019. As an annual event, NESS has been bringing together statisticians from all over New England to a central location to share research, discuss emerging issues in the field, and network with colleagues since it was first started at UConn in 1987.  After the establishment of the New England Statistical Society in 2017, we are proud to host the first remodeled NESS to bring NESS to a new level. The symposium will be a 3-day event, featuring short courses, plenary talks, invited sessions, career development panel discussion, student paper competition, student poster competition, statathon, and Chernoff Lecture. In addition to being a larger scale event, two new features are the statathon and the Chernoff Lecture. Monday, February 18, 2019: short course proposal closes. Monday, March 18, 2019: invited session proposal closes. Monday, April 1, 2019: student paper submission closes. Monday, April 22, 2019: abstract submission (including contributed posters) closes. Friday, April 26, 2019: Stat-a-thon data challenge submission closes. Monday, May 6, 2019: online registration closes. Promotional flyer in PDF. Spreading the words is much appreciated.